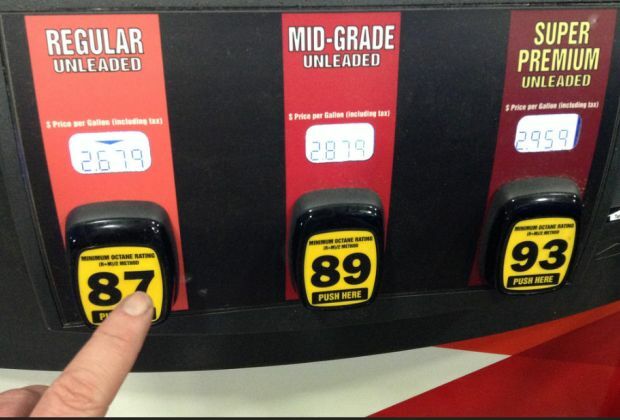 After prices plunged by nine cents last week, gas prices in South Central Ohio rose by three cents this week to average at $2.213 per gallon, according to AAA East Central’s Gas Price Report. Gas prices are more expensive on the week in all Great Lakes and Central States, except for Kansas where prices remained flat. Four states land on the weekly biggest increase list, including Ohio (+7 cents).